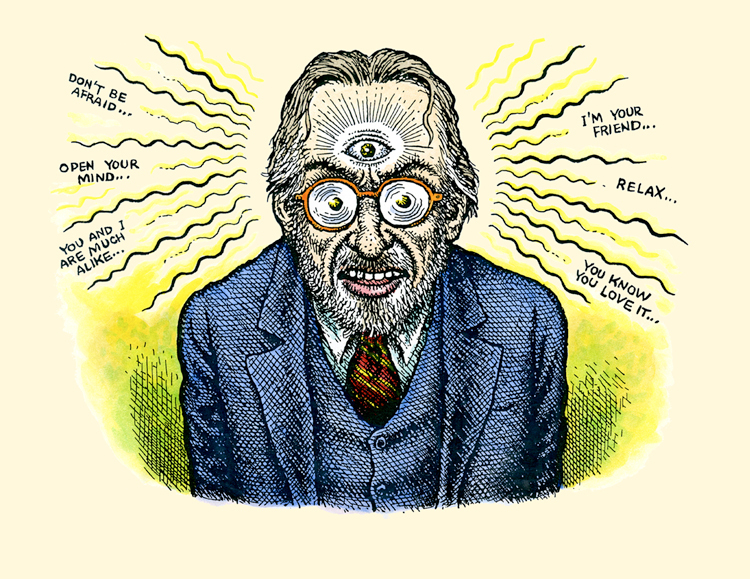 Robert Crumb has got his 70th birthday by most of us known by “Felix the cat”. 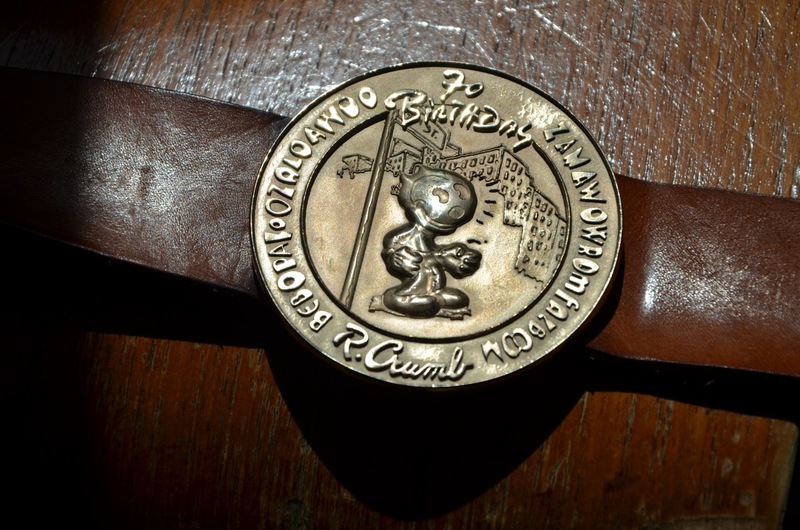 Manfred a big fan of Robert Crumb designed a belt buckle as a present. He will see him in France and will give him the Squirrely the Squirrel belt by Feinschmuck. Squirrely the Squirrel probably the meanest character of comic ever drawn to paper check a sample here. This entry was posted in Style and tagged belt, bronze, buckle, feinschmuck, manfred, robert crumb, squirrely the squirrel on 16. May 2013 by Alex.